It seems as more and more people decide to travel with their pets nowadays, which made a lot of resorts focus on how to be as pet-friendly as possible. While some of them simply say that they allow pets to stay at their establishment, other resorts do so much for your dog that it will make you cry. 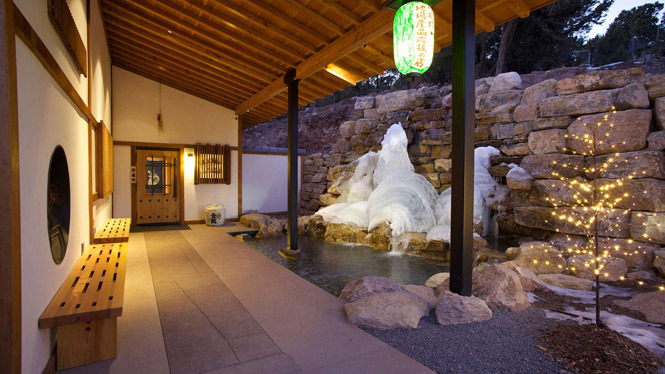 Ten Thousand Waves, New Mexico – This is a Japanese themed resort that your pet will surely love. It is located in Santa Fe and contains a lot of amenities for your pet, as well as a lot of space where your dog can play. Not only that, but the resort also offers beds designed especially for dogs.